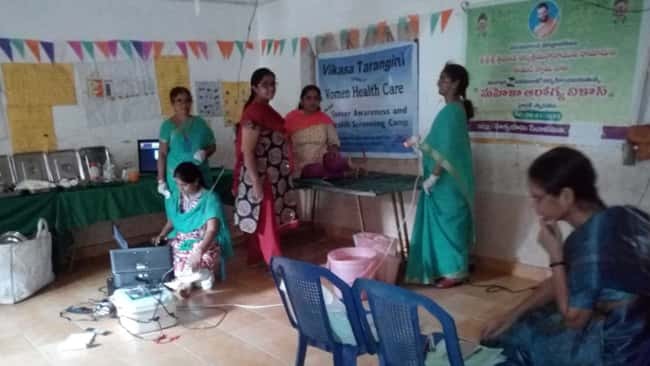 Vikasa Tarangini of Yadhhanapudi Prakasam district conducted 8th Cancer awareness camp on 18/01/2015 in Timmapuram of Guntur District. 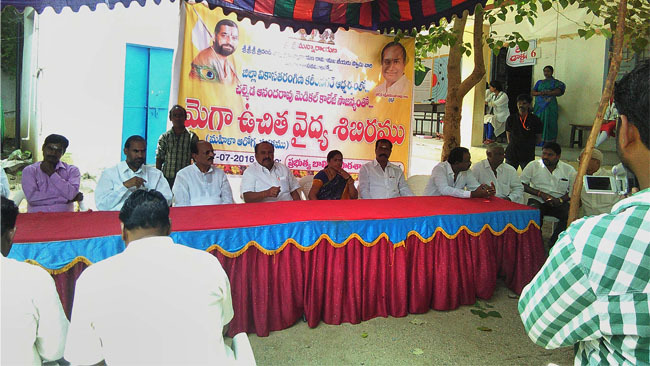 Dr.Aruna garu attended for the camp and gave her extended valuable service. Donors for the camp – Inner wheel club members and Dr. Aruna Garu.